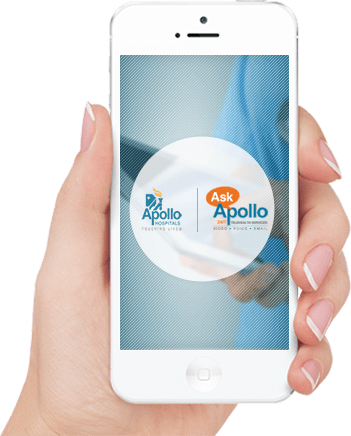 Apollo is one of the largest integrated healthcare organizations and a growing team. With us, you will gain unparalleled experience while working with leaders in the field, as you embark upon your journey of a promising career path. At Apollo, we provide our employees a secure job with salary and fringe benefits. Employees are also entitled to a referral bonus when and if they refer their friends for a job opportunity. Beyond basic productivity, we are more inspired, engaged and prepared for taking healthcare to homes. At Apollo HomeCare Ltd., we are committed to doing whatever we can to improve the work experience for all our team members while simultaneously striving for excellence throughout. Our purpose as an organization has always been clear, to deliver quality, specialized and personalized healthcare at home. That single-minded focus means that our business is free to transform and adapt to the needs of the world at large. We aim to build a solid, worldwide Apollo HomeCare community. Our current team is about 800 staff nurses in 5 major cities. We plan to make our services pan-India soon.